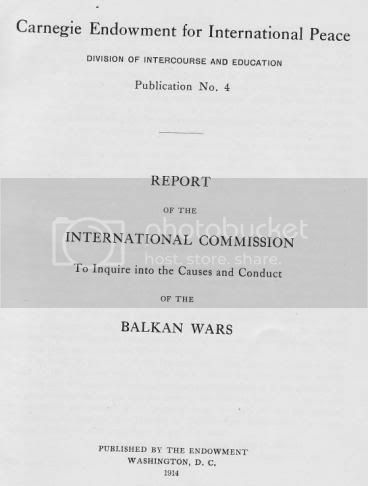 In 1914 the Carnegie Endowment for International Peace published a report regarding the conduct of the nations that participated in the Balkan Wars. 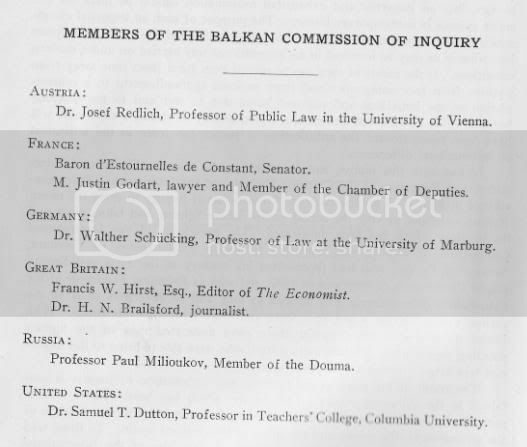 The report was written by an international commission that was dispatched to the region in order to investigate the actions of the Balkan armies as well as to investigate the causes of the various conflicts that took place during the wars. 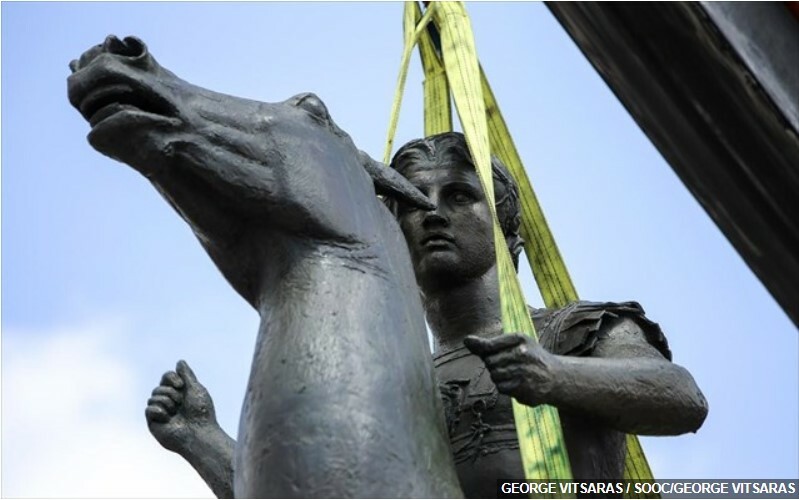 In these articles Stefov engages in a heavy dose of historical revisionism. 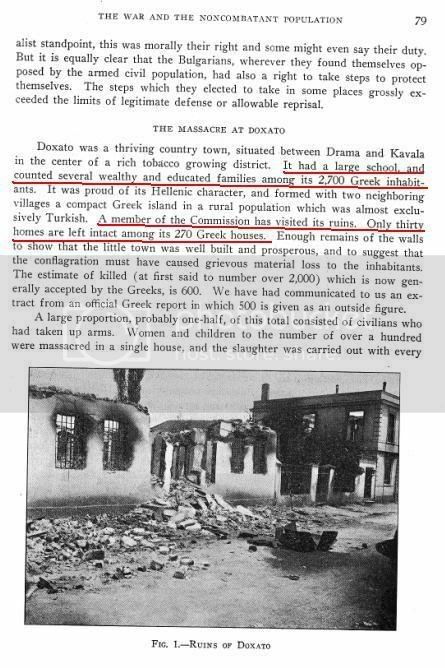 He implies that the Carnegie Commission report describes atrocities committed against “ethnic Macedonians” when in fact the report makes no mention of any “ethnic Macedonian” population. 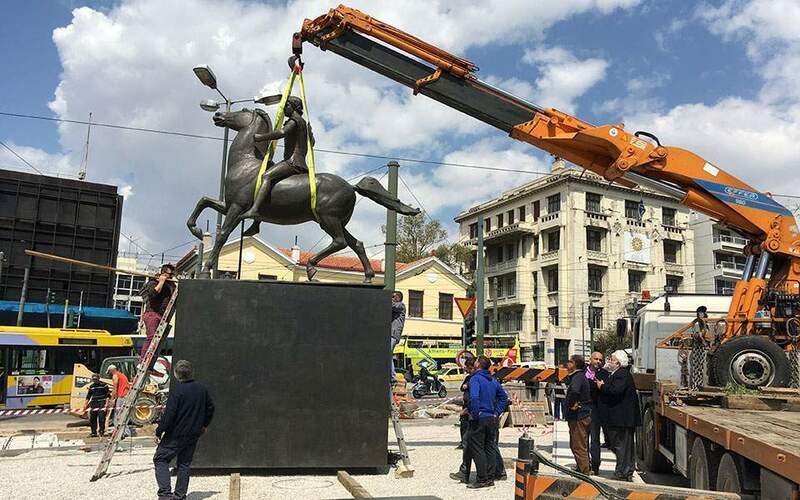 The fact that the report makes no mention of “ethnic Macedonians” does not phase Stefov who shamelessly converts the Bulgarians the report describes into “ethnic Macedonians”. Stefov retrospectively molds the population descriptions found in the report to adhere to his nationalist historiography. 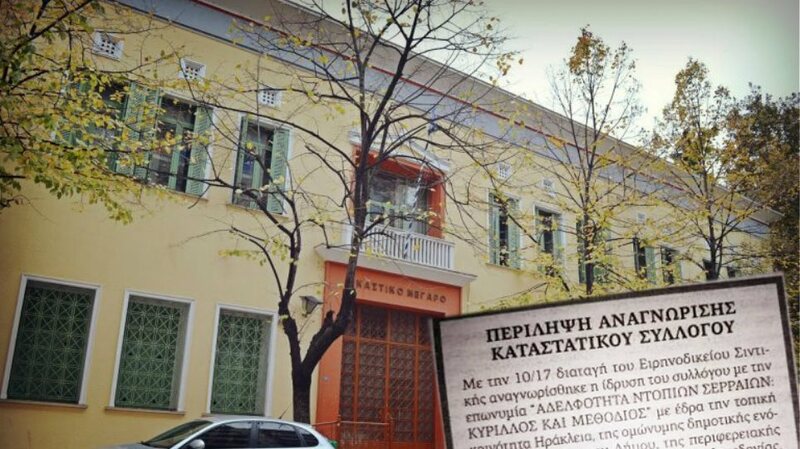 He and his followers imply that the reason the report described “ethnic Macedonians” as Bulgarians was because the authors of the report were categorizing by religious affiliation. 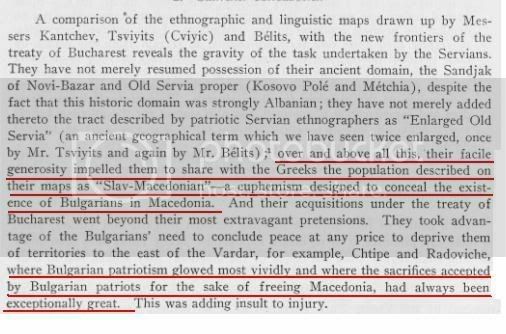 Their theory suggests that because ‘ethnic Macedonians’ attended the Bulgarian church (Exarchy) they were described as Bulgarians. 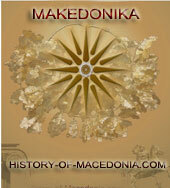 The report was published during an era when the “Macedonian” ethno/national identity was still in it’s infancy stages. The report provides the reader with valuable contemporary insight into how contemporary geopolitical dynamics fostered the notion that the Slavs of the region were a distinct ethnic group. 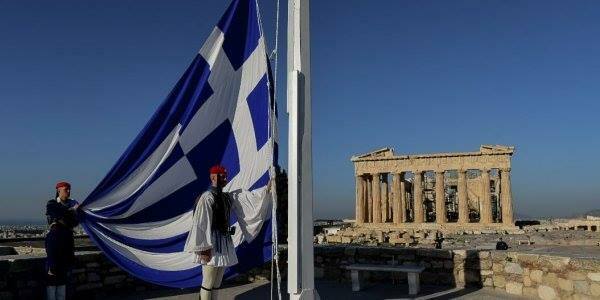 Up to the period of the Balkan Wars the Slavic population of the region was largely regarded as Bulgarian. The 1914 Carnegie Commisison report was authored by an international commission that spent time in the region. Their observations of the Slavic population of the region concurs with a vast number of other contemporary first hand accounts . 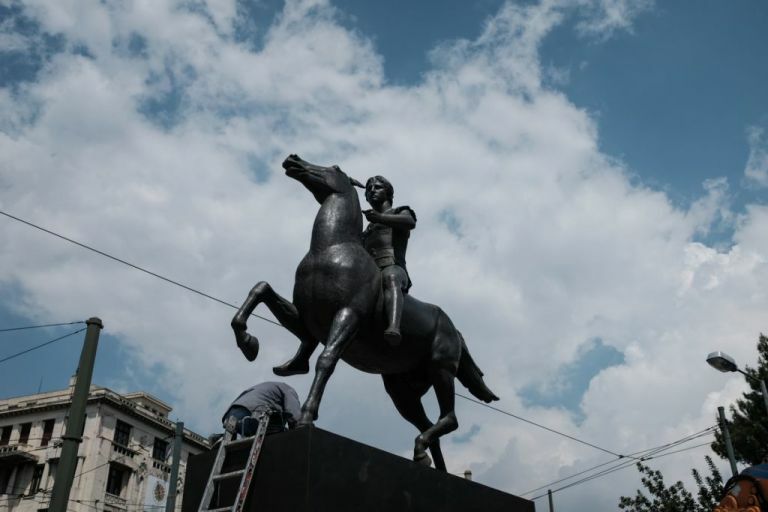 Stefov and his nationalist cronies engage in a dishonest practice when they misrepresent the commission’s first hand observations and reconstruct the Bulgarians described in the report as “ethnic Macedonians”. Implying that the Carnegie Commission failed to record what Stefov et al allege was the largest ethnic group in the region is akin to a modern international commission going into Palestine and not recording any Palestinians!